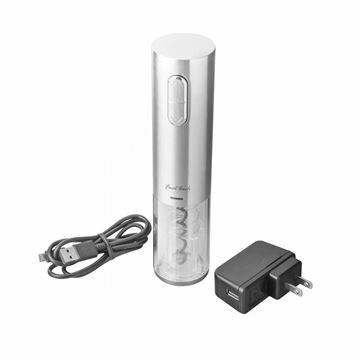 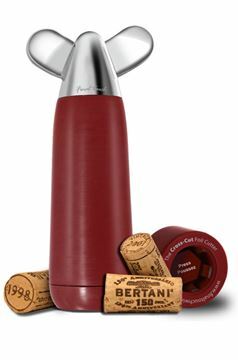 Remove a cork in seconds with the touch of a button and without any tugging or pulling. 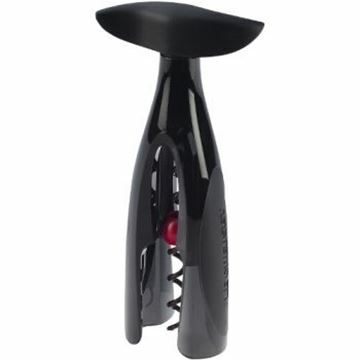 Our Activ-Ball design and double-helix screw make cork removal fast and easy. 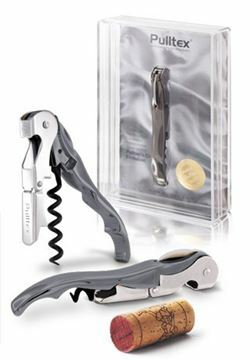 This model features an innovative insert to ensure a tight grip on the bottle. 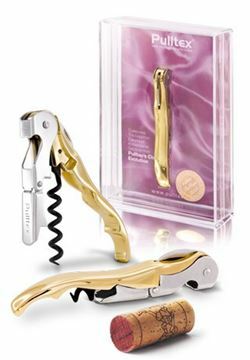 With soft-touch panels for a steady, comfortable grip, the Activ-Ball Original features signature technology that effortlessly ejects the cork after removal. 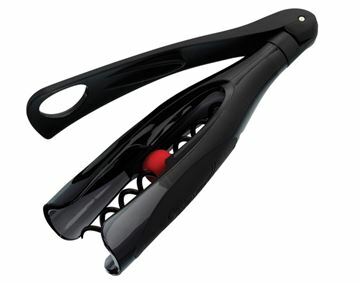 The Activ-Ball Plus features soft-touch panels for a sure grip and an easy-to-use folding handle with an opening for rotating smoothly with just one finger. 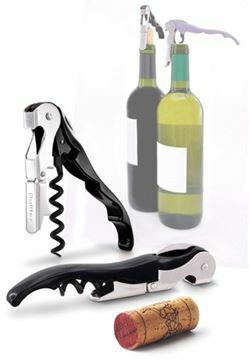 This compact, convenient design features a revolving handle that turns effortlessly with just one finger. 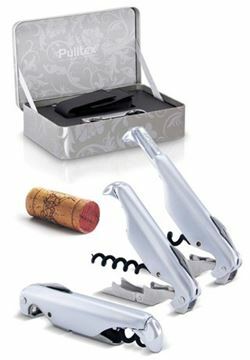 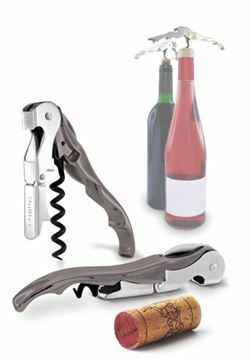 Built in Spring removes the cork without tugging; Simply turn the Wing Handle and the cork easily comes out. 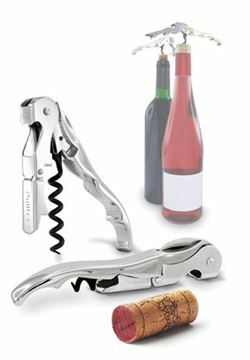 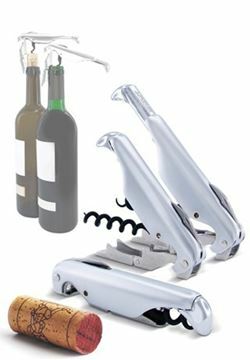 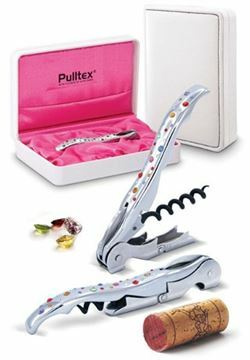 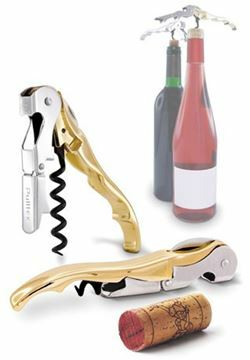 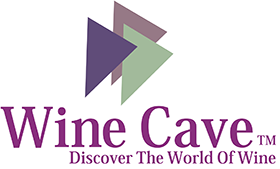 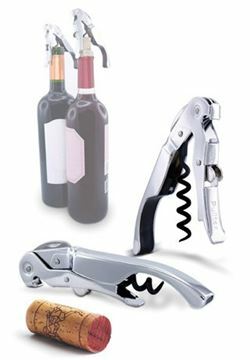 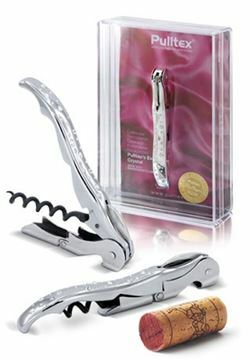 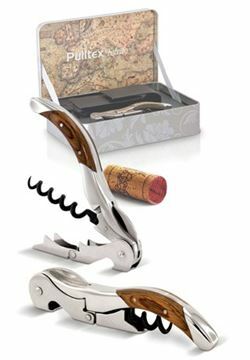 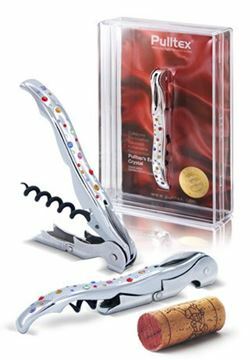 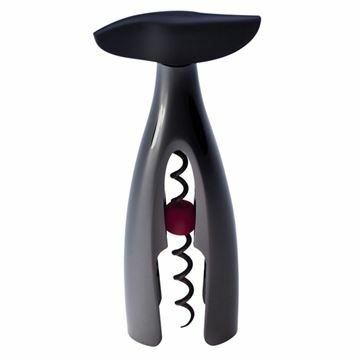 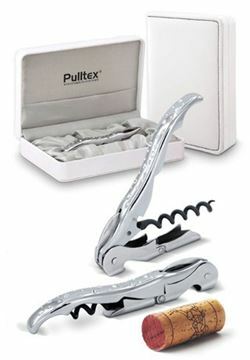 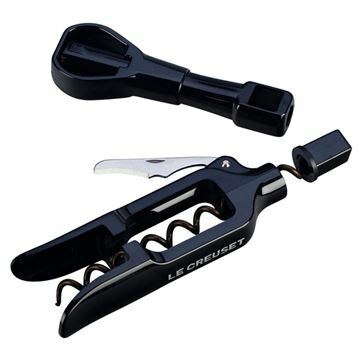 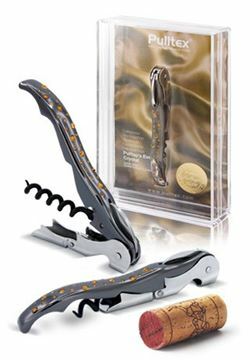 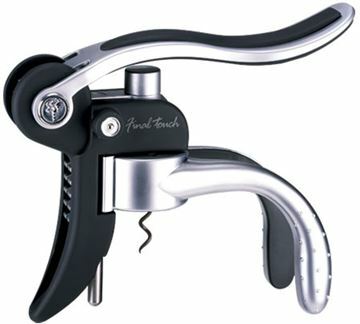 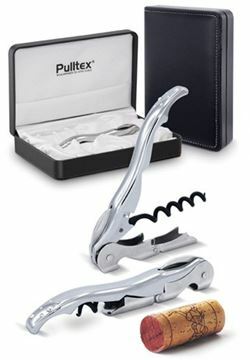 This corkscrew features the PERFECT-PULL™; a patented improvement to today's ever popular lever corkscrew. 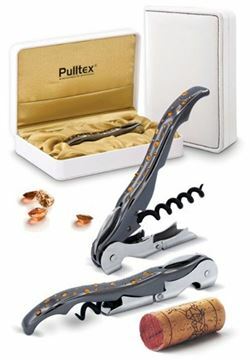 It is the only system that uncorks a bottle with every pull.